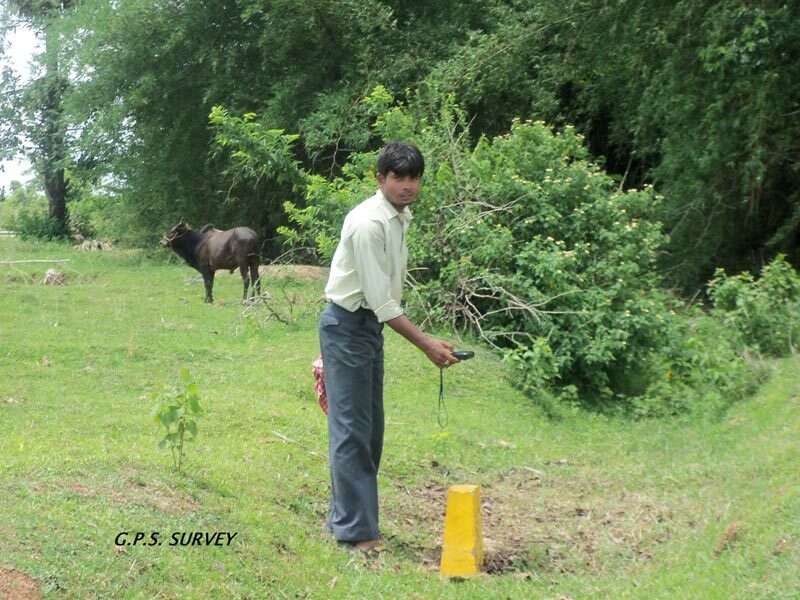 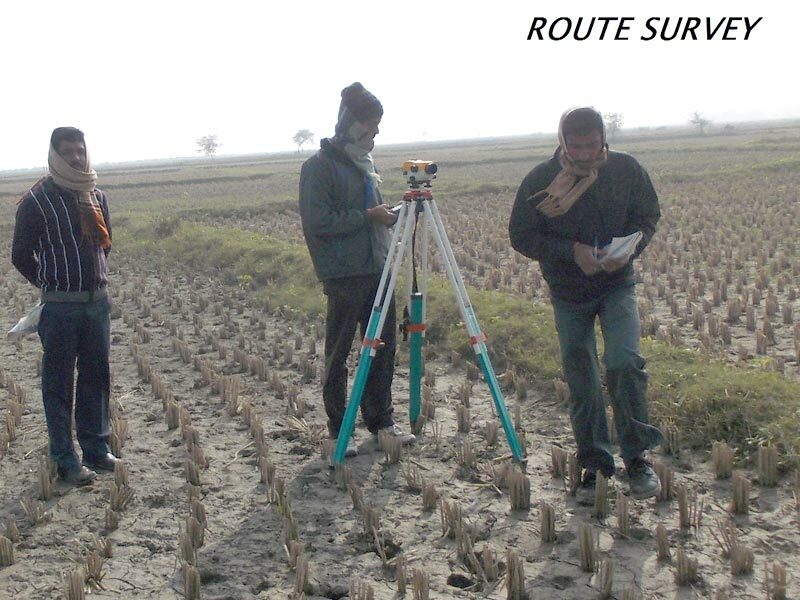 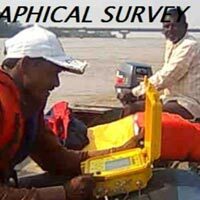 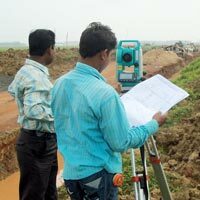 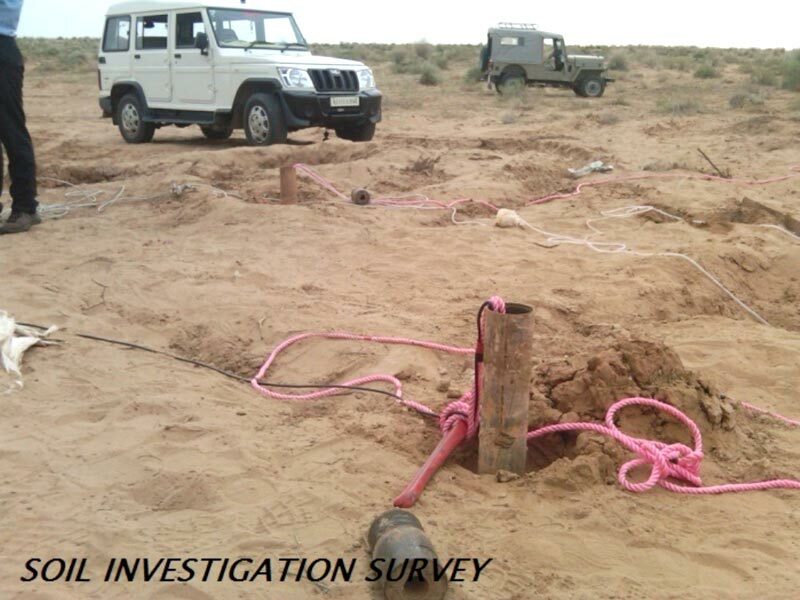 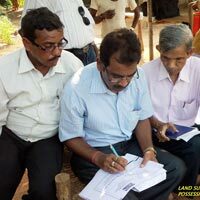 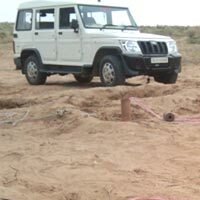 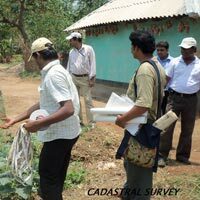 GD Surveyors (P) Ltd. offers an array of Survey Services which includes Global Positioning System Survey, Hydrographic Survey, Land Acquisition Survey, Boundary Survey, Cadastral Survey, Civil Engineering Survey, Route Survey, Soil Investigation Survey, Topographic Survey, Socio Economic Survey etc. 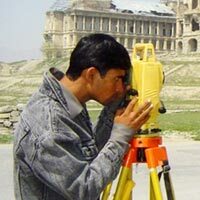 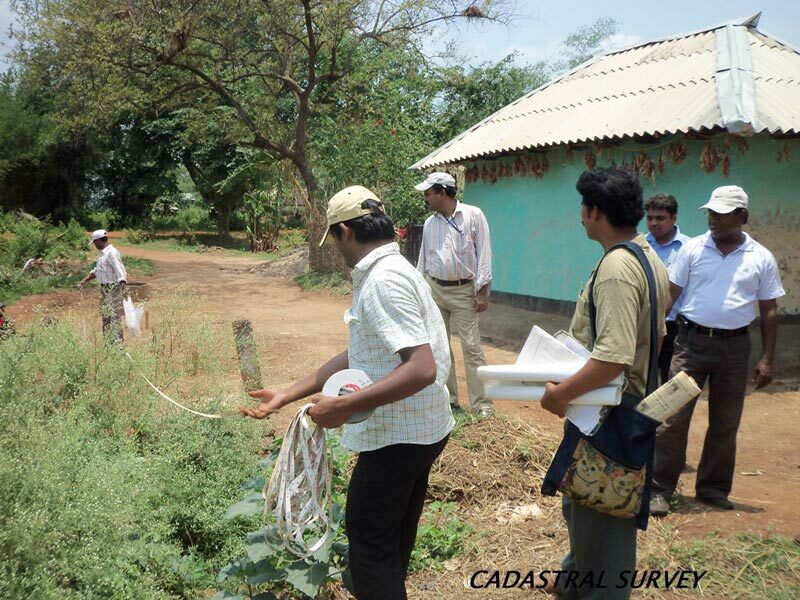 We render Surveying Services to various establishments including State Govt. 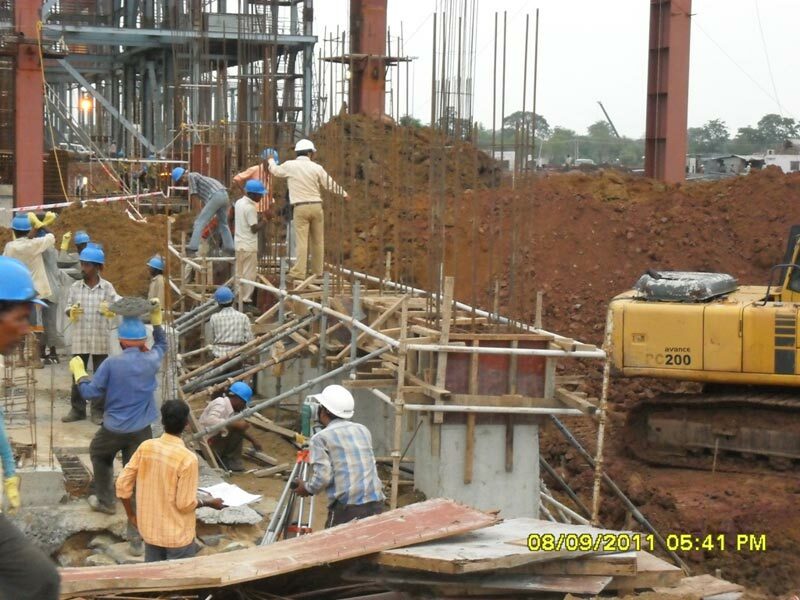 offices, Central Govt. 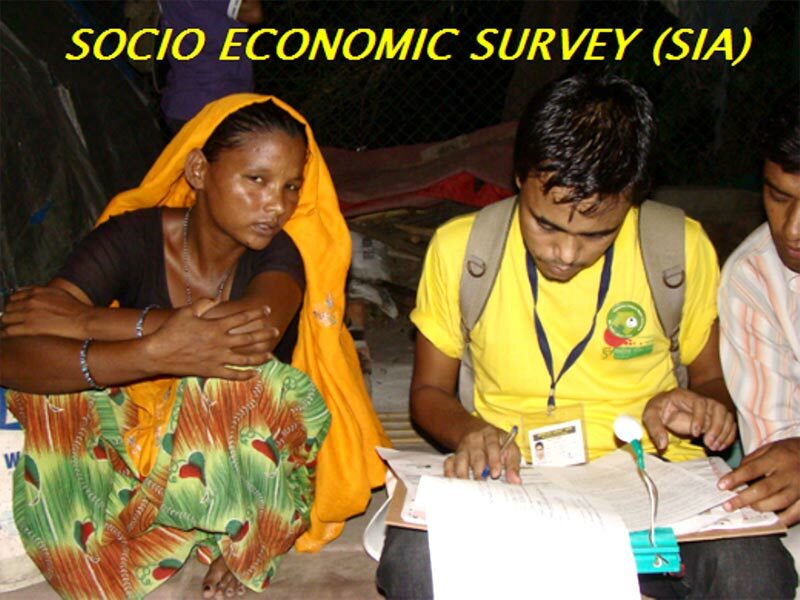 offices and public sector organizations. 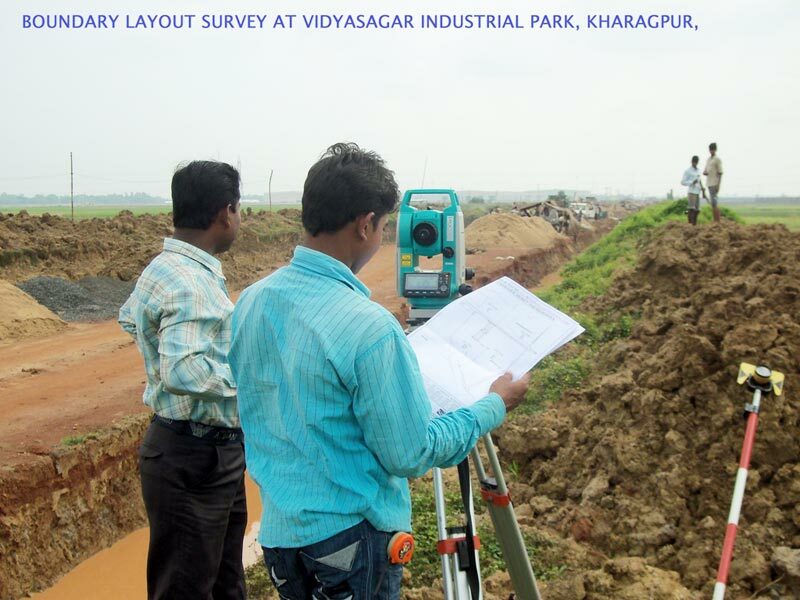 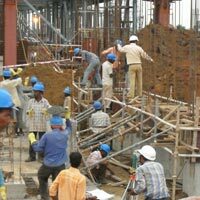 We assure our clients of the 100% genuine and accurate results of the Surveying Services, provided by us.